Limited series of t-shirts with graphic created especially for modelsfordivers by the artist. A professional print is applied to the T-shirt by silkscreen. The shirt is of good grade and thick material. The whole is very durable and resistant to washing. The graphics were created especially for the needs of a series of 300 shirts and 300 posters. Each t-shirt and poster has its serial number from 1 to 300. 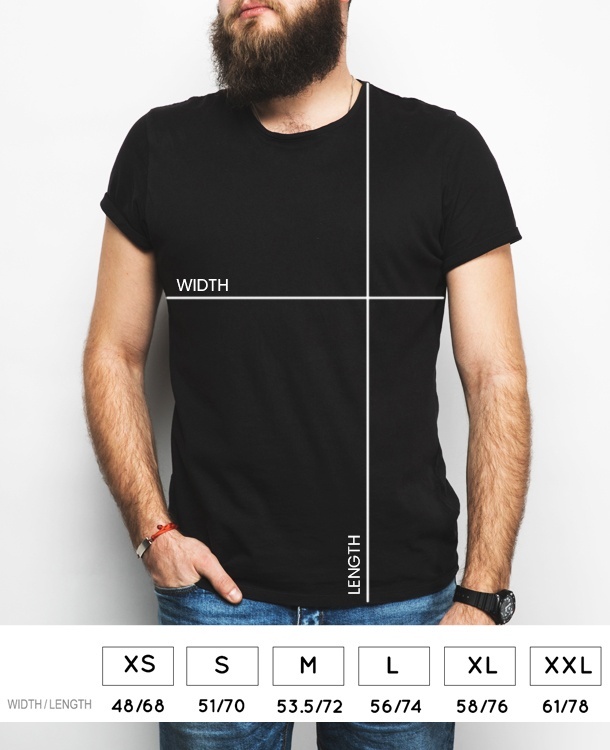 After selling out, it will not be possible to buy a T-shirt with such a design or poster. The graphics at the front of the shirt fills most of the space. It consists of 8 colors that create the nature and depth of graphics. The graphic depicts the fight of an old diver with an octopus. The diver's figure is modeled on our OldHeavyDiver figurine, which is available in our store.